Fish oil supplements have made quite a name for themselves in the world of dietary supplements. It is considered to be one of the most popular sources of omega-3 fatty acids. The fish oil comes from the tissues of oily fish. The best source of this oil is, of course, the fishes found in cold water sources. 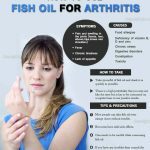 You will definitely get a better supply of fish oil if you are consuming the fish itself and not depending on the supplements alone. Some of the fishes that are considered to be the best sources of fish oil are salmon, herring, whitefish, sardines and anchovies. Like all good things fish oil too has its own set of disadvantages. 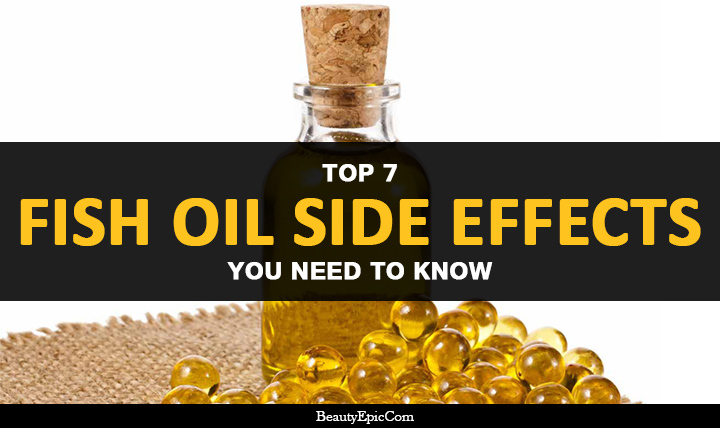 In this article, we will discuss the fish oil side effects. In this case, the supplements are not are dangerous as the direct consumption of the fishes itself. It best to avoid shark, swordfish, king mackerel, and tile fish as these contain high levels of mercury that will the fetus as well as the child nursing from you. This is a common symptom associated with fish oil intake. In such a case consult your doctor at once. Blood thinning is a common work done by fish oil. If you are already in taking blood thinning supplements then consult your doctor before consuming fish oil. Heavy intake of fish oil will thin out your blood and you will bruise easily. Your wounds will take longer to heal. If you are to undergo major operations then it is best to stop consuming fish oil. If you are in the habit of consuming a large amount of fish oil then think again. Large consumption of it will reduce your immunity. You will be more susceptible to bacterial and viral infection. Omega3 fatty acids, in large amounts, has the tendency of lowering your immunity. Omega3 fatty acids are prone to oxidative damage and also spreading it throughout the body. As a result, you will have increased inflammation and a likelihood of developing chronic illnesses. But then again you will go through all that only if you are consuming too much of it. Sounds strange but it is a fact that you will be prone to attacks of insomnia and anxiety if you are taking too much of the fish oil. This is however not a very common symptom but it is not unheard of. It stops gradually when you reduce or stop your consumption of fish oil as well. The oil is overflowing with Omega 3 fatty acids, so prolonged intake of it is sure to reduce your blood pressure. If you are already taking medicines for blood pressure, consult your doctor first if you do not want to face the problem related to reduced pressure conditions. These are some of the common side effects that come with fish oil. 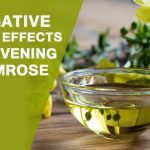 On the whole, the oil is very useful but must be consumed with other dietary supplements. If you are facing any of the problems then consult the doctor at once. How To Use Coconut Oil for Scars? 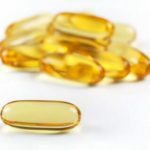 Fish oil supplements have made quite a name for themselves in the world of dietary supplements. 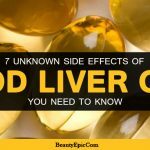 In this article, we will discuss the fish oil side effects.